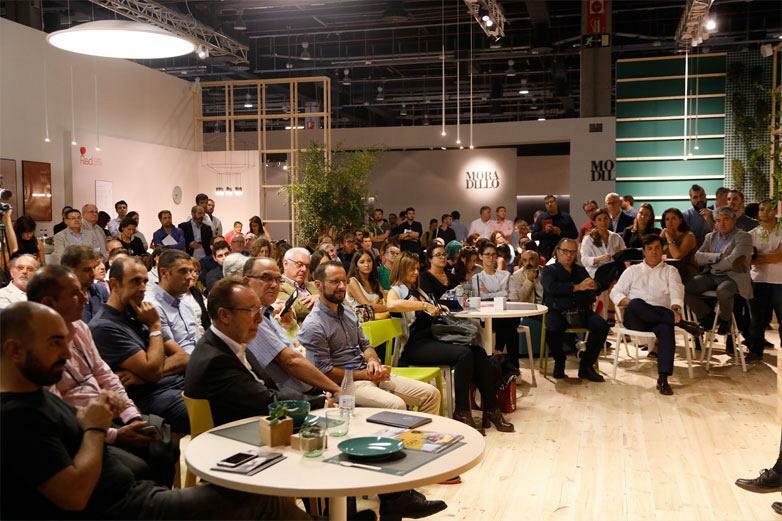 The first meeting of National Design Award companies at Feria Hábitat highlights the quality of Spanish design. 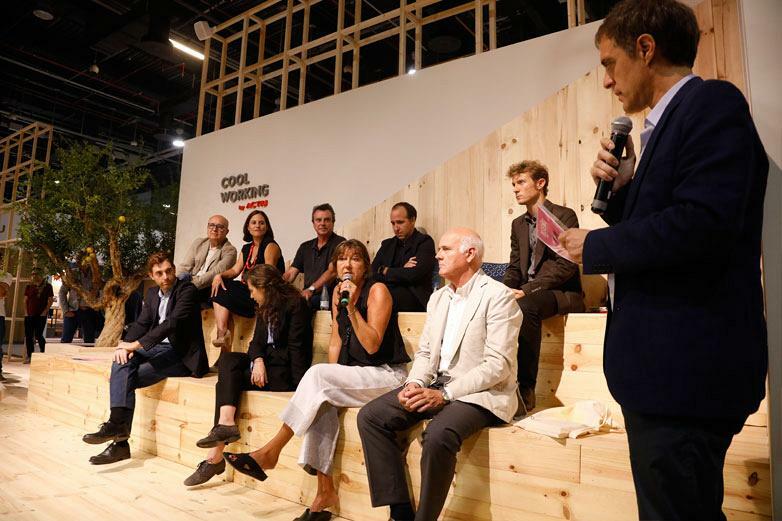 For the first time ever, the current edition of the Feria Hábitat Valencia was the stage for meeting of a large group of companies that have all been recipients of the National Design Award throughout the thirty years of its existence. 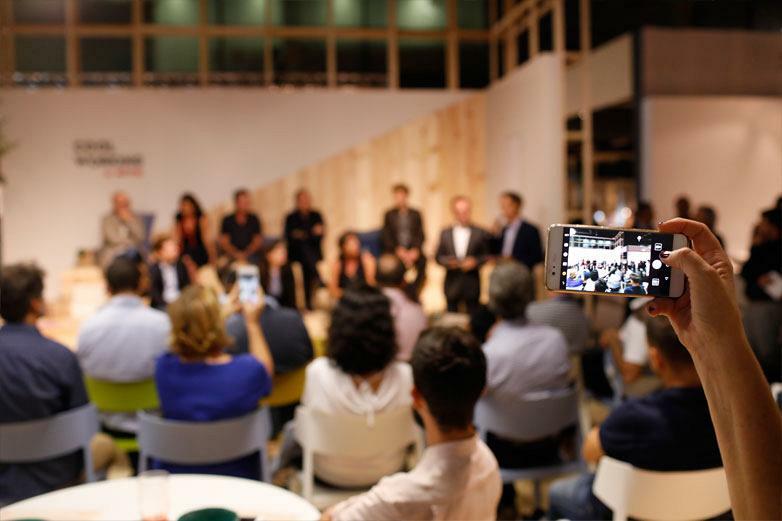 The “Design Festival”, which is what the event has been called, was organised by REDE Aede and Actiu, who was the last recipient of this award. 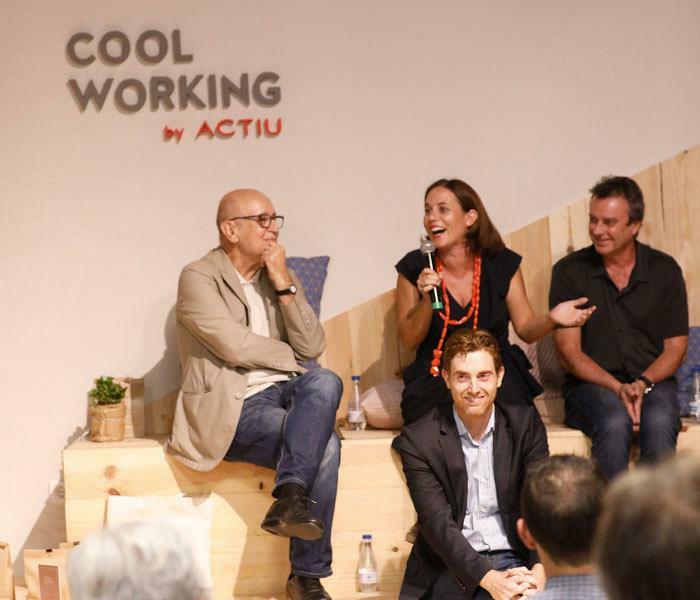 Figueras, Metalarte, Mobles 114, Nanimarquina, Punt Mobles, Santa&Cole, Simon and Actiu participated in an interesting debate on the state of design in our country, held in the Actiu Meeting Point space at the Féria Hábitat trade show, which was moderated by Juan Mellen, Executive Director of RED. 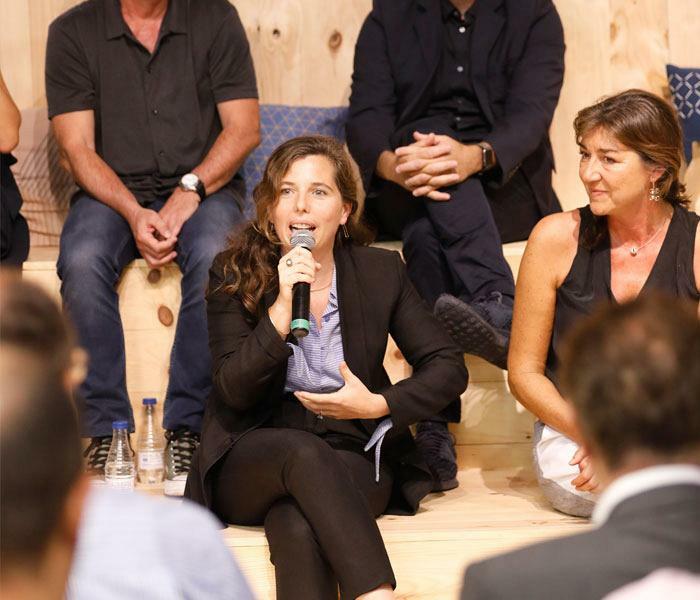 All participants agreed on their vision of national design as being authentic, strong and holding huge potential, although they also recognised that the implemented communication strategy has been insufficient, especially in the international realm. Figueras won the National Design Award in 2013, after presenting themselves 13 times, and according to their Design Manager, Pau Borrás, “We were insistent. The award represented a recognition of our authenticity, a company is authentic when it has a story behind it and I believe that this applies to all of us here today” said Borrás. Figueras was born with an industrial profile that continues to mould its DNA, which over time has also incorporated design as an intrinsic value of its strategy. The National Design Award is a recognition of a company’s trajectory and specific way of operating, in addition to giving those companies that receive it a significant leg up. A claim that all those present have agreed with. Santa&Cole, National Design Award winner in 1999, and Mobles 114, in 2001, were two examples of companies that were born for design with it representing the founding pillar of their activity. For them, design outlives a company’s lifespan. In fact, one of the most noteworthy things that Mobles 114 has done, according to its Director General, Mercé Rovira, is the reissue of classic pieces such as the Gira lamp or the Torres Clave armchair.